Check out our clean new online home. Check out our clean new online home. 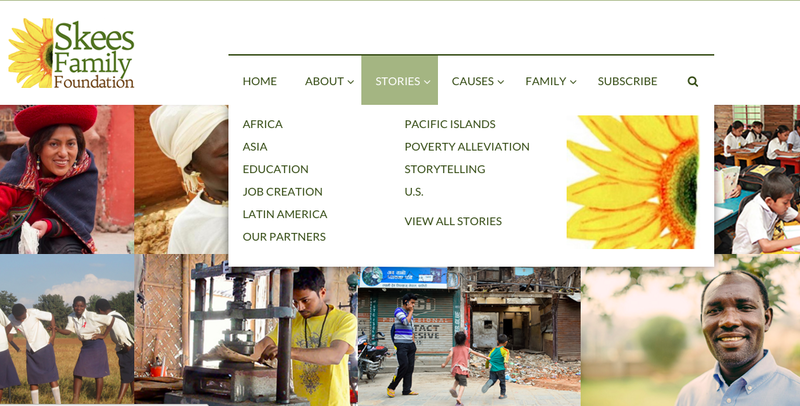 Categorized as: About us, Grantmaking strategy, Our Partners, Stories & Tagged as: Website on December 12, 2015. Our family didn’t get into the business of philanthropy (i.e., the love of humankind, or our efforts to give back one iota of the opportunity we’ve received as 21st-century Americans) to focus on our image . . . Yet, here we are, with a beautiful new website that we cannot wait to share with you! Why? Because as life gets busier, you have multiple pulls on your attention at once, and you have only a moment to discern what we’re about. 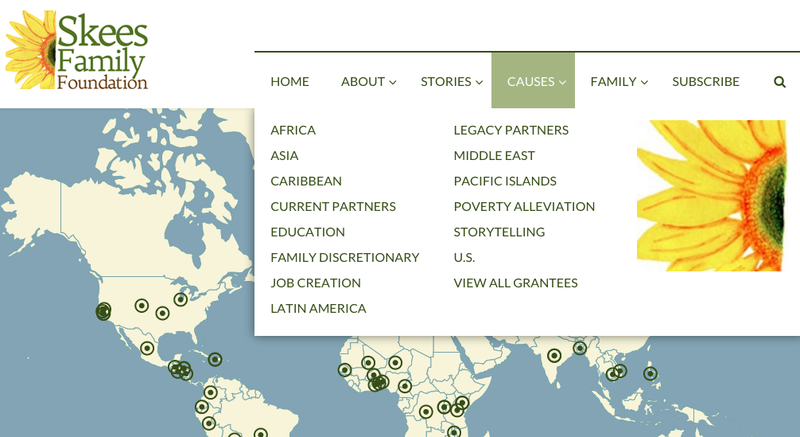 We’ve shifted to a single-column format with our mission and vision up top, and our most recent Seeds of Hope story front and center, so that you can grasp instantaneously what matters to us—and how that might relate to you. 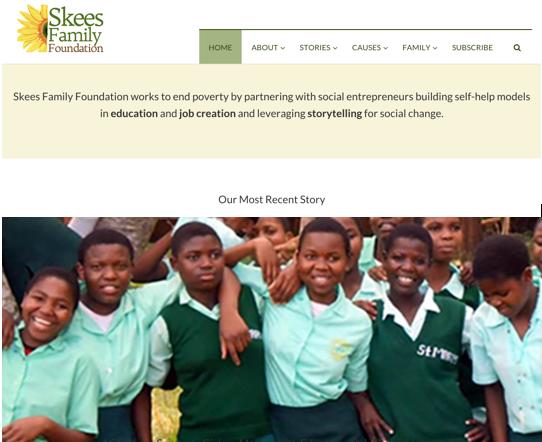 Our new website prominently features the faces of our clients (our U.S. and global neighbors working to overcome poverty) as we harness all resources to help provide not a handout (that’s not even what they say they want) but an opportunity at studying and working to build a life of prosperity and choice. Our family Board: We took the diversity of ages, personalities, and talents of our three generations of average Americans and amalgamated a team of six family Board members. 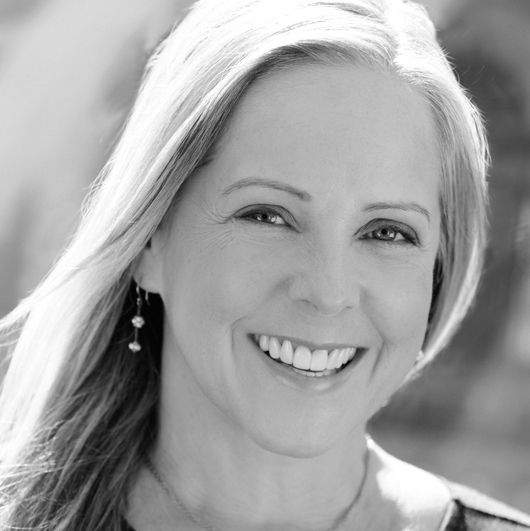 Meet Elisabeth, Brienne, Sally, Shelly, Jasmine, and Suzanne, and see how we work together here. Grantmaking strategy: How to find and fund grassroots nonprofits and social enterprises in a way that, we dearly hope, inverts the “philanthropic power imbalance” toward our partner-experts in poverty alleviation, social justice, and international development and shifts our focus onto our clients whom we hope to respect and serve. Causes: Check out our partners—changemakers who strive relentlessly to create programs in education and job-creation designed for and with our clients and their entire local and global ecosystems, from California to New York, Ecuador to India, and read about their innovative solutions to entrenched social inequities. Seeds of Hope: Discover why we still hold out hope for the end of poverty—one dollar, one person, one village at a time; through our stories of real people working tirelessly from Appalachia to Africa to make the world a better place. Storytelling How-Tos: Get quick tips on what types of stories your organization has to tell and how to connect with your target audience. Who’s Behind Our New Look? We realize what a privilege it is to be able to express ourselves through this new art project called Skees.org. Many thanks to our talented volunteer Board member, Brienne Skees, and our intrepid web designer, Leanne Heller, for their collaboration on the design and content of our new website. Bugs and better ideas: See any lurking errors? Have any thoughts about how to improve our design and wording? Please be in touch at [email protected]. Thanks in advance for your support. New website powered by Adaro Consulting, and our little old family.